Yeah, I’m wanted by Interpol. No it is not some kind of joke. Seriously, I’m wanted by Interpol. It is a very complicated story. Currently we have some new legal filings so I cannot go into every detail again. Here is a short summary. Prior to my current marriage I was married once before. We were married in Kentucky. We moved to Tennessee and my son Aarys (he prefers to go by Alex) was born in Tennessee in 1996. Tennessee is the only state we ever lived as a married couple, and Tennessee is the only state Aarys ever lived. In early 2001 his mother and I separated. I took an opportunity and moved overseas to Europe. Aarys remained with his mother in Tennessee. Unfortunately his mother repeatedly interfered with my visitation times with Aarys and hid him more than once. 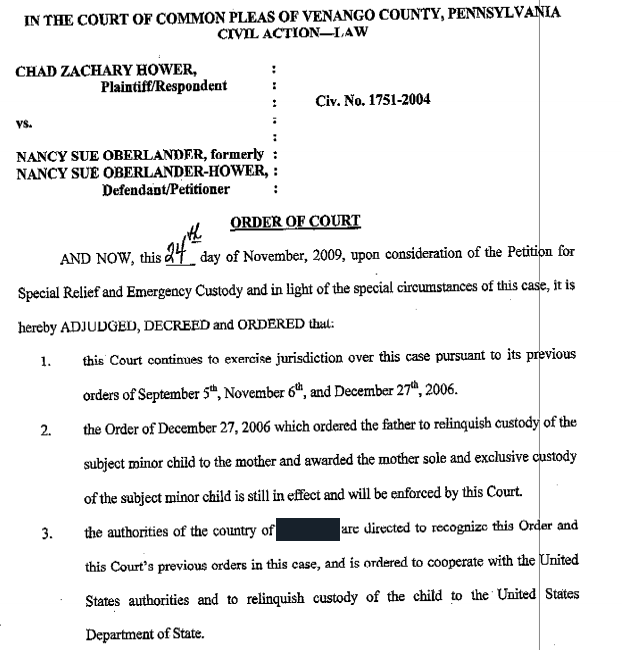 In 2005, after several years and several stern warnings from the judge, custody was transferred to me. Aarys came to live with me overseas. After losing custody, Aarys’ mother resided in Pennsylvania. Aarys has never lived in Pennsylvania and has no ties other than some extended family. 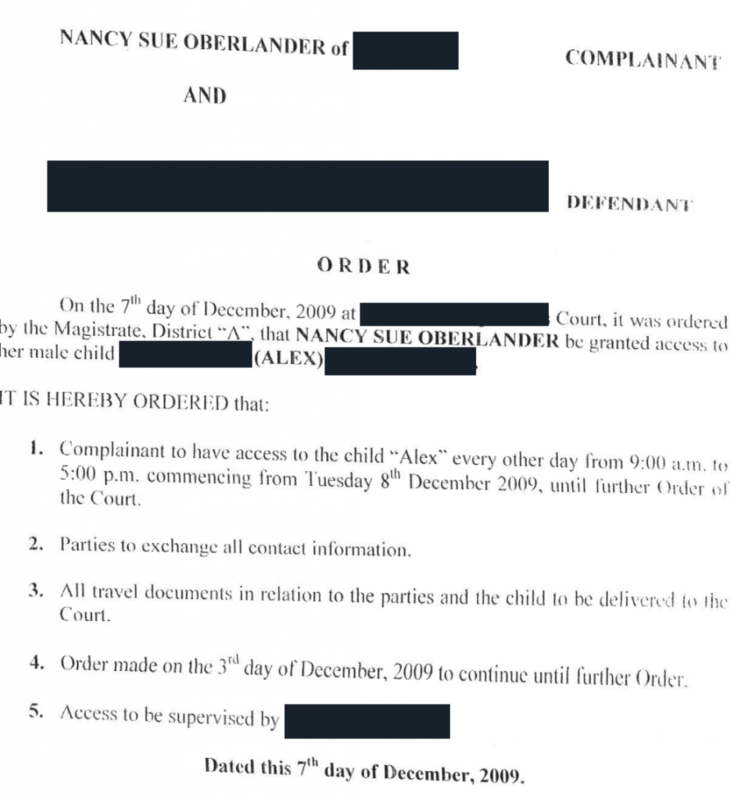 In Pennsylvania she filed kidnapping charges against me while ignoring the change of custody order which transferred Aarys to me. I flew with Aarys to the US in June 2006 to bring him to summer visitation with his mother until school resumed again back in Cyprus (A member of the European Union) in September. We separated in Boston and he flew escorted to Cleveland to meet with his mother. I proceeded to Seattle as I was working for Microsoft at the time. 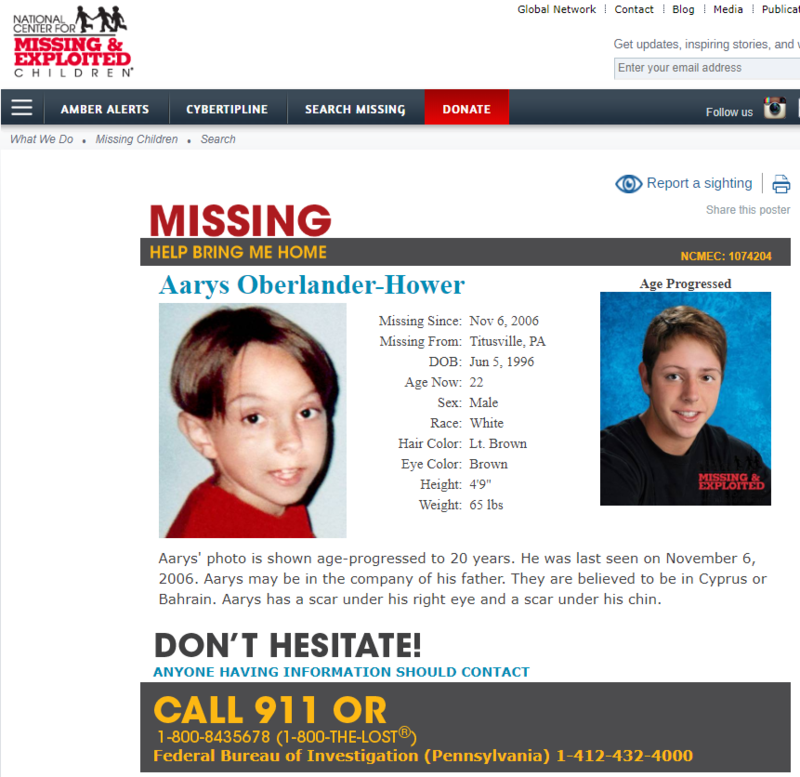 In August his mother tried to interfere and said she did not intend to return Aarys at the end of the summer vacation. In fact it took a court order to force her to do so. 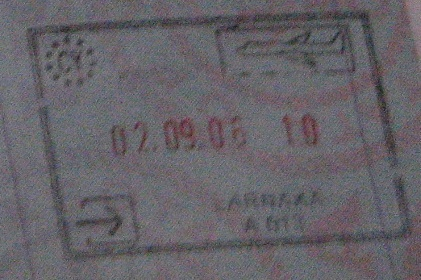 I was only in the US for approximately one week in 2006, and left the US in mid June 2006 and have not returned since. During this trip, I never entered the borders of Pennsylvania. This is an important note because the kidnapping charge says it occurred on November 6, 2006 – which as presented is impossible as I have not been in the US since June 2006. Even the FBI contradicts themselves in the sealed indictment. The very same Judge White, just 2 months later on November 6th then participated in creating knowingly false kidnapping charges against me and claimed that Aarys’ whereabouts were unknown although both he and his mother had full contact information for him in Cyprus. Later these were trumped up into Federal Kidnapping Charges. This was done in secret behind closed doors in a Federal Grand Jury. No notice was ever give nor was any chance given for any legal defense of mine to be present. The FBI publicized it widely to influence public opinion to their side. 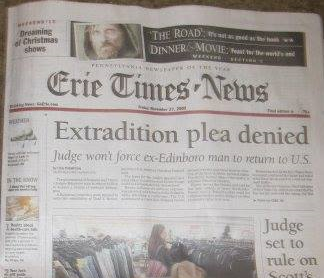 I made the front page of the Erie Times twice (Pennsylvania’s third largest city). I was also featured in the AP news wire, Pittsburgh papers, Philadelphia papers, as well as state wide and regional TV and radio news. In fact, this is how my family found out I was arrested in Bulgaria – by seeing it on the evening news. 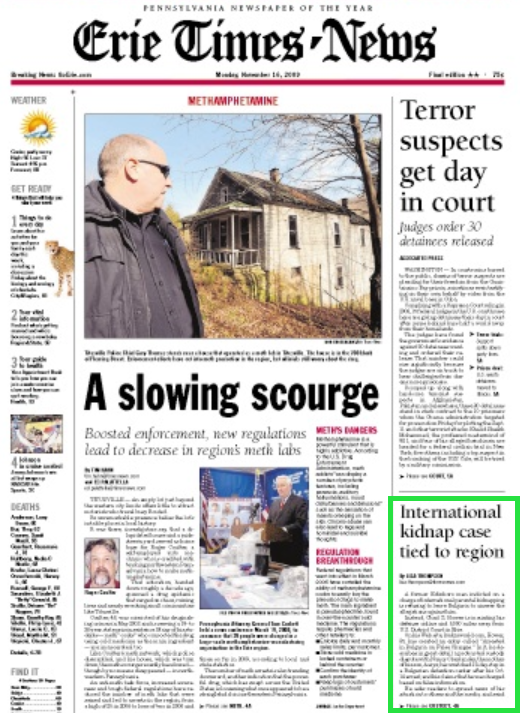 I was totally unaware of any such charges existing until I was arrested in 2009 during a business trip in Bulgaria. Since then a bureaucratic nightmare has ensued with FBI agents more interested in covering their mistakes than resolving the situation. The US government has tried and failed TWICE to extradite me from two separate countries. Yet, they keep up the farce. After the evidence was unsealed during the first extradition attempt, it was revealed that the only evidence ever presented is the testimony of my ex-wife who has repeatedly lied on the stand on numerous occasions. As of December 2018, I am still listed on Interpol and my son is still listed as missing. 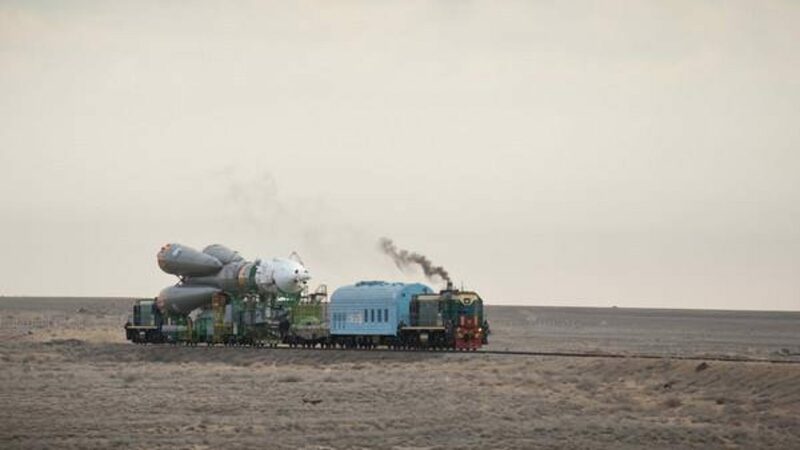 I am unable to travel at all else I will be arrested again and face an expensive extradition procedure which will eventually fail for the US government each and every time. His mother has visited him where we now reside, yet they still list him as missing and whereabouts unknown. My son is currently 22 years old and an adult. He chooses to have no relationship with her while she continues this farce. Yet she continues this and chooses to have no relationship with her son over this. They claim they still have no idea where he is. 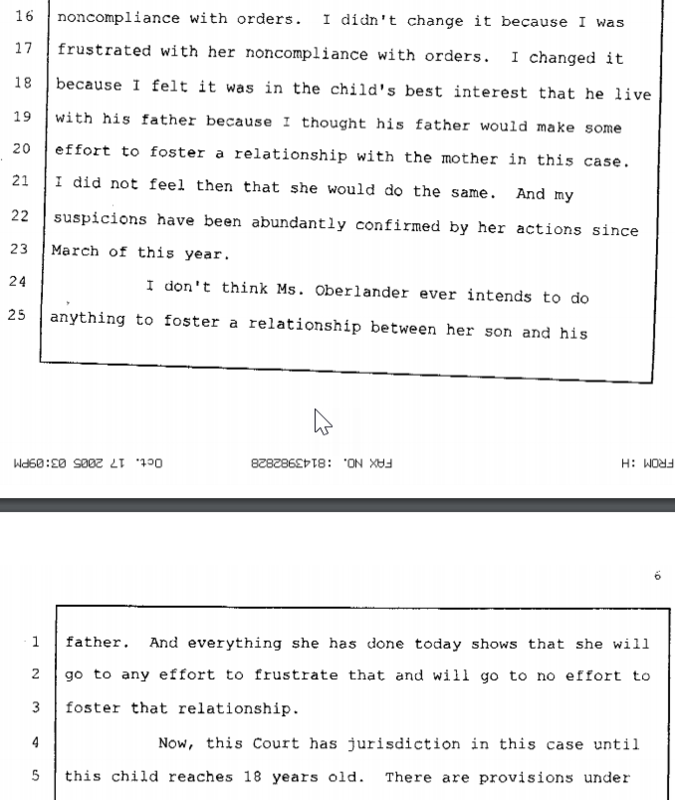 However his mother visited him in 2009 in our home country and was granted supervised visitation. A few days later she petitioned the court to take him back to the US and was denied. Despite having an open ended plane ticket facilitated and funded by the US government. She was unemployed and had no reason to return home immediately. As soon as she was denied by the court (side note: at this time I was still being detained in Bulgaria during an extradition attempt, see Further Reading below for details), she changed her ticket and returned home the next day. Why would she do this instead of spending time with her son? His mother and her family have even sent him letters. 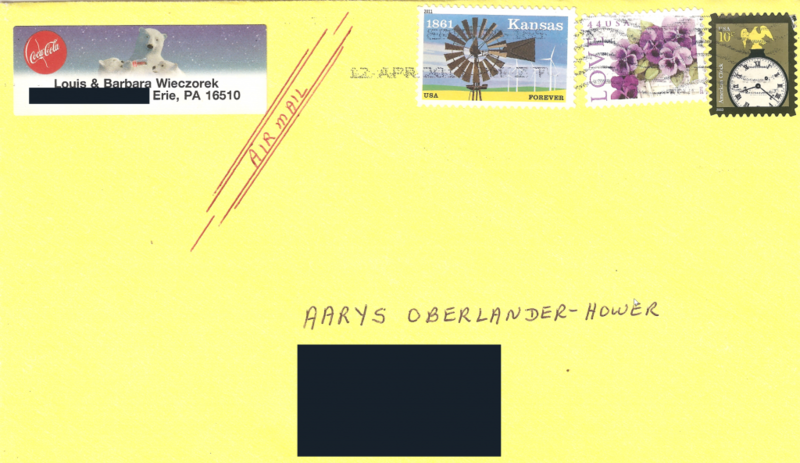 This is a letter from his grandparents (his mothers parents, not mine), postmarked April 12, 2011. Before his maternal grandmothers death in 2015 both Aarys and I called and spoke to here several times a year. Yes, even his mothers mother remained civil and continued to speak to me during all of this. As we have already been the subject of several “media frenzies”, I have blacked out addresses to protect my family which also includes two younger children. 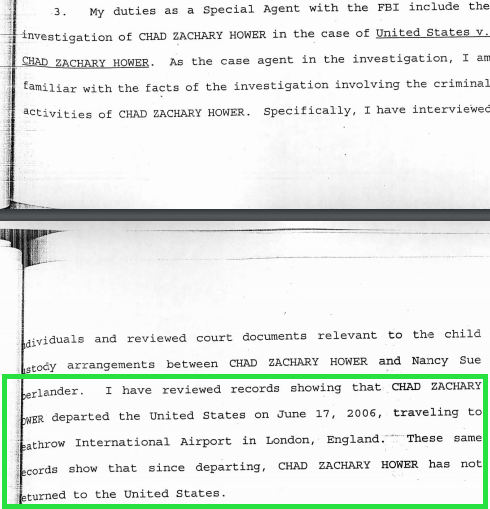 And if that is not enough proof of their deceit, here is a Pennsylvania court order from the very same Pennsylvania court acknowledging that they know where he is. Facebook, Twitter, phone calls to journalists, or other. You can also join us on our Facebook group if you want to ask questions or see other news, or contact me directly if needed. The Death of Solomon – Blog post and overview from Attorney at Law Barbara Mountjoy. My Bulgarian Prison Stay – Read a detailed account of my stay in Bulgarian prison and extradition proceedings. I’ve been told its quite an interesting read! Trapped in Bulgaria – I was eventually released from prison, but was still stuck in Bulgaria and could not leave. Another amazing adventure! Alleged Drug Dealer and US Embassy Fracas – In 2002 I had an incident at a US Embassy in which they accused me of being a drug dealer. Since then they have dug this up and used it again to try to make me look like a criminal in an effort to make me unwelcome in my current home country. More to come! We have a lot more material that will be added in the future. But for now, this should more than explain the situation. 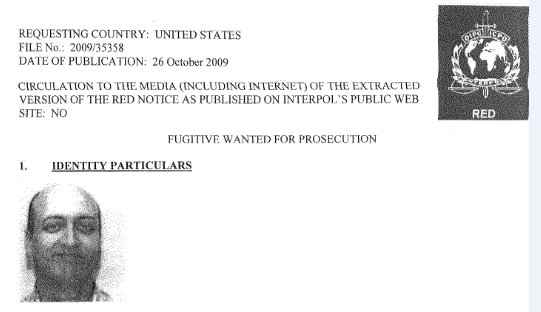 Kudzu World > Yeah, I’m wanted by Interpol.